HTC has introduced in Europe an updated version of its previous flagship – HTC One M8s in the traditional metal curved design that it is equipped with the new OCTA-core 64-bit processor Qualcomm Snapdragon 615, as well as traditional front speakers BoomSound and dual camera. Presented new running the Android operating system 5.0 Lollipop with a proprietary user interface Sense 6 and is equipped with a battery capacity of 2840 mAh, 13 MP primary camera (with optional camera), and a 5-inch Full HD display. 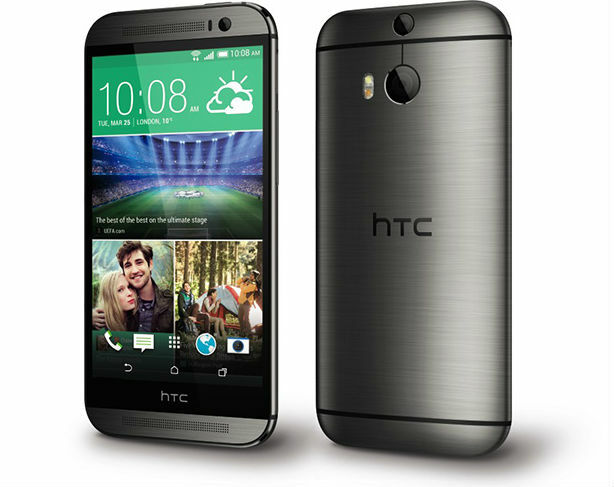 The Cost of HTC One M8s in the UK amount to £ 379.99.